There’s no question that wearing fine gemstones, whether it’s on your finger, your neck, or your ears, feels good. Considering this, it’s no surprise that people have been fascinated with the unique properties of these gems for centuries. Now, the newest trend in gemstones is gems for skincare. These products feature ground gems along with other helpful ingredients such as retinol, Chronogen and vitamin C.
To find out which gemstone-infused skincare products you should be incorporating into your beauty routine, we reached out to the skincare and beauty researchers at Kristals Cosmetics. They suggested taking a closer look at the following gems for skincare. When it comes to crystals in beauty products, you can’t get much more well-known than diamonds. And as it turns out, diamonds for skincare have some real and tangible benefits. The diamonds found in Kristals beauty products are finely mixed with other helpful ingredients to increase cell regeneration, reduce the appearance of sun damage and bring more oxygen and nutrients to the skin. Among the different gemstones in beauty products, amethyst is typically known as the energizer. 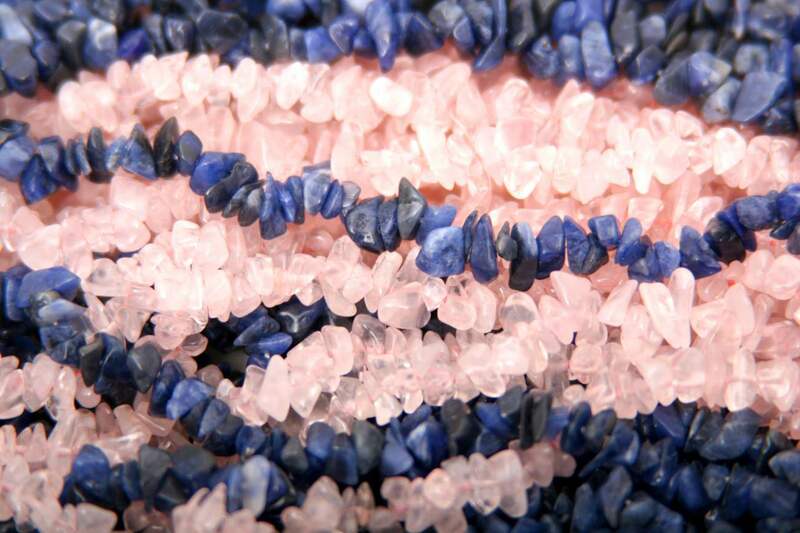 The gem has been used for centuries to revitalize the skin by purifying and detoxifying the body. Kristals Cosmetics mixes it with ingredients like vitamin E and Pro-Vitamin B5 to boost collagen and block free radical damage. Our Amethyst Oxygen Instant Energizing Activating Serum was featured in FabFitFun! Check out the entire Kristals Cosmetics Amethyst product line reviewed in Currently Crushing. The gem of the sea, pearl for skin care is well-known as a toning, firming agent that brings suppleness and moisture to the skin. Kristals beauty products make the most of these properties by combining pearl with a cutting edge ingredient known as Hydrotensyl Complex, along with vitamins E and B5. Another crystal in beauty products that’s worth a closer look is rose quartz. This gemstone is known to purify and cleanse oily skin, revitalizing it with a boost of energy. Amber in skin care is like a taste from the fountain of youth, adding elasticity to the skin. Kristals Cosmetics frequently pairs the gem with the antioxidant vitamin C to enhance these properties even further.